April is Food Month here on Tableau Public, and what better way to celebrate food than to dig into food data! In this blog post I'll show you how to access large food databases then create an exploratory dashboard to make the data more accessible to the public.  Creating a user-friendly interface to a database is one of the most valuable aspects of Tableau Public, and I am excited to show how to employ this technique for food data. The database du jour comes from the United Nations Food and Agriculture Organization Statistics Division. The UN collects data on all aspects of global food production. 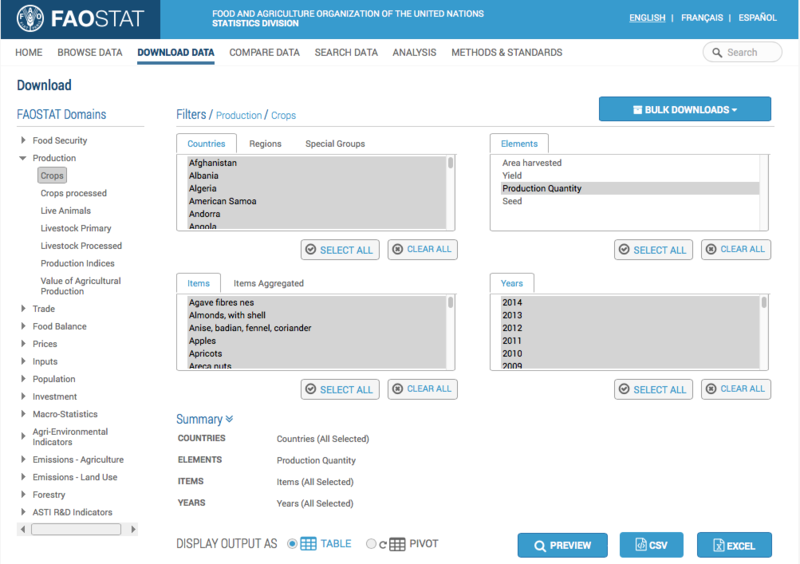 The categories for data exploration on the homepage of FAOSTAT (the Statistics Division acronym) are: production, trade, food balances, food security, prices, investment, inputs, population, emissions, forestry, and R&D indicators. It's safe to say that if you want to investigate most any aspect of the global food industry, FAOSTAT has the data you need. Clicking on Production -> Download takes you to a menu where you can select the exact categories and types of data that you want to analyze. For this example I selected "all" for countries, "production quantity" for elements, "all" for items, and "all" for years, as you can see in the image below. These menu selections created a data set containing the crop production for all countries and all crops going back 50 years. Talk about having a lot of data to have to wade through! Luckily, we have Tableau to help us. Whenever I start to build a Tableau dashboard, I always try to put myself in the shoes of my potential user to anticipate what questions they might want to ask of the data. To this end, I created a couple of quick filters (one on crop type, the other on year) to let my user filter the large data set down to just the specific crop type or year that they might be interested in. 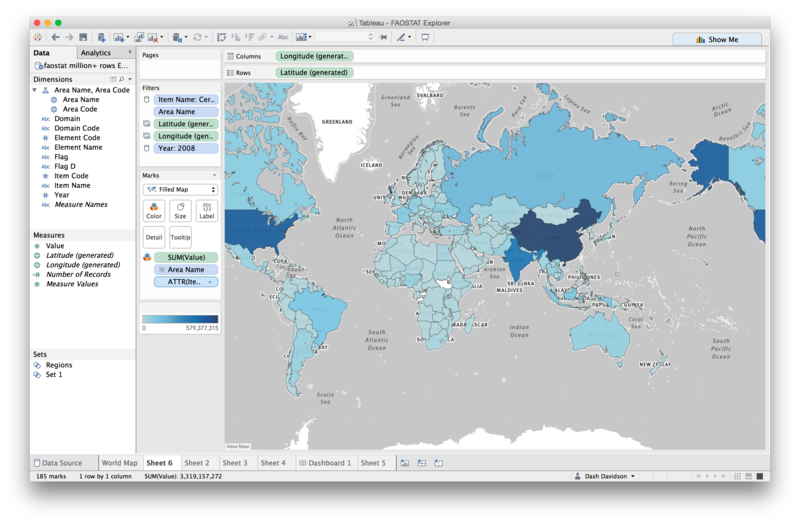 Creating filters is one of the best ways that you can harness the power of Tableau to create a true exploratory environment for your user, and to whittle down the large size of a data set. 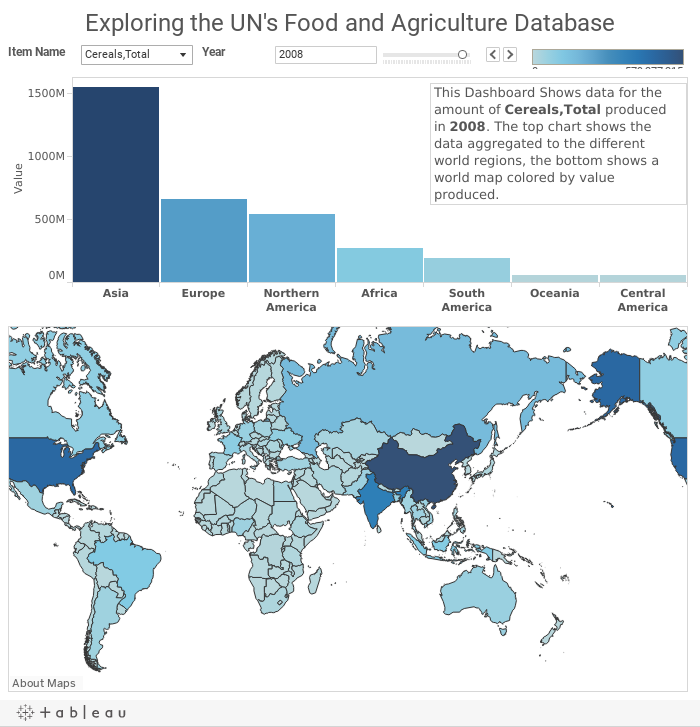 I tried to take the large food data set compiled by the UN and make it accessible and digestible to an average user. How do you think I did? I remember as a kid in the early 70s eating pistachios from Iran. I checked the viz and, yes, Iran was a producer of pistachios in the early 70s. Now I eat pistachios from the US. The viz confirms that the US was not a producer of pistachios in the early 70s but is currently a producer. Cool!